Celebrate your child’s latest birthday milestone with our fabulous selection of party supplies for all Children’s Birthday Ages. We have a fantastic range of numbered birthday party decorations, tableware, balloons, banners, candles and much more to help bring kids of all ages birthdays to life! Mix and match your party supplies to create the ultimate visual feast of colour and fun to proceedings. With tableware including cups, plates, napkins, table covers and more, balloons that come in a variety of shapes and sizes and a huge variety of kid’s birthday aged party accessories on offer, you’ll be able to create the perfect party celebration for your child. 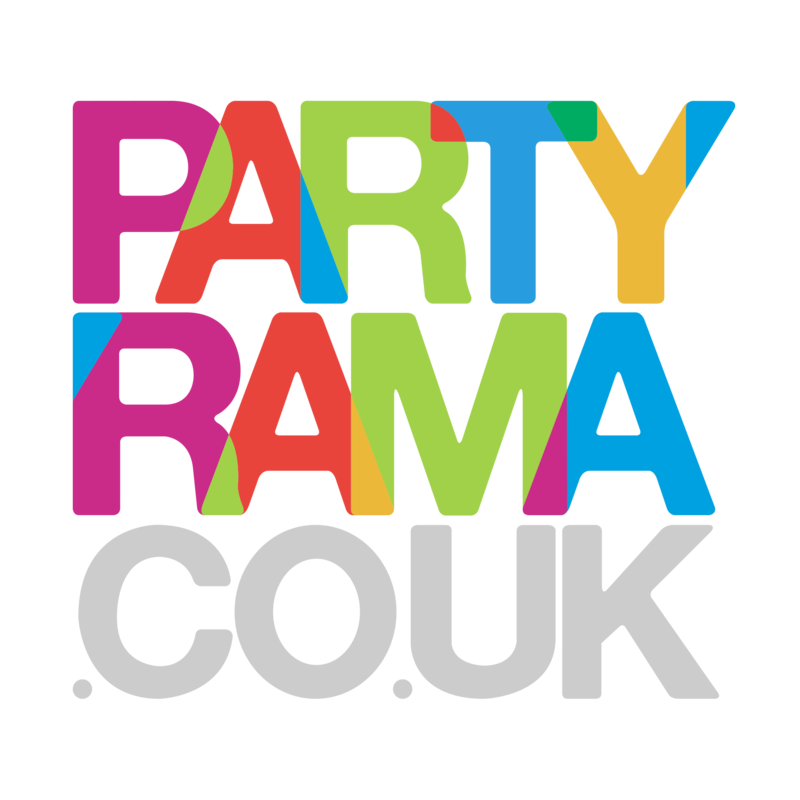 With free delivery on orders £50 and up to mainland UK and additional weekend and next day delivery services on offer too, we truly are number one for party supplies to cover all children’s birthday ages.